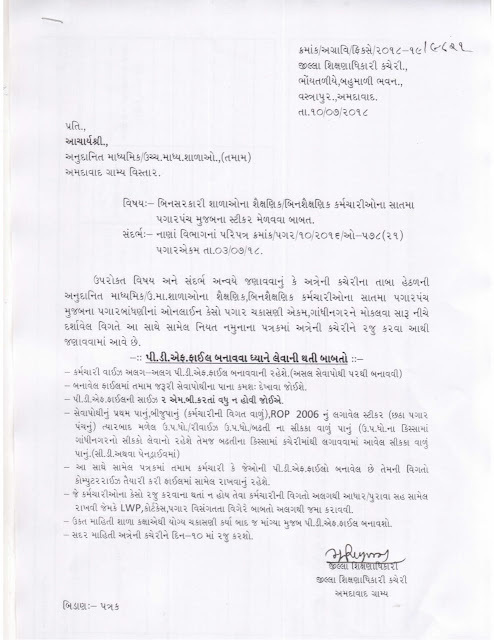 Gujarat Council of Vocational Training has declared that all the government employees and officers must have passed computer examination "CCC/CCC+" to get the promotion and higher pay scale.Gujarat government decided to that more than 55 years old government employees are not necessary to pass CCC/CCC+ exam.Now this type of employees are not to need pass CCC/CCC+ exam. 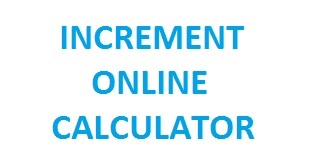 (1) Section 1: The very first section contains objective type questions.Candidates will be provided 50 question along with multiples.Candidates have to choose correct answer and submit online by clicking on it.One hour will provided for completion of first section.After complete of first section second section will start automatically. 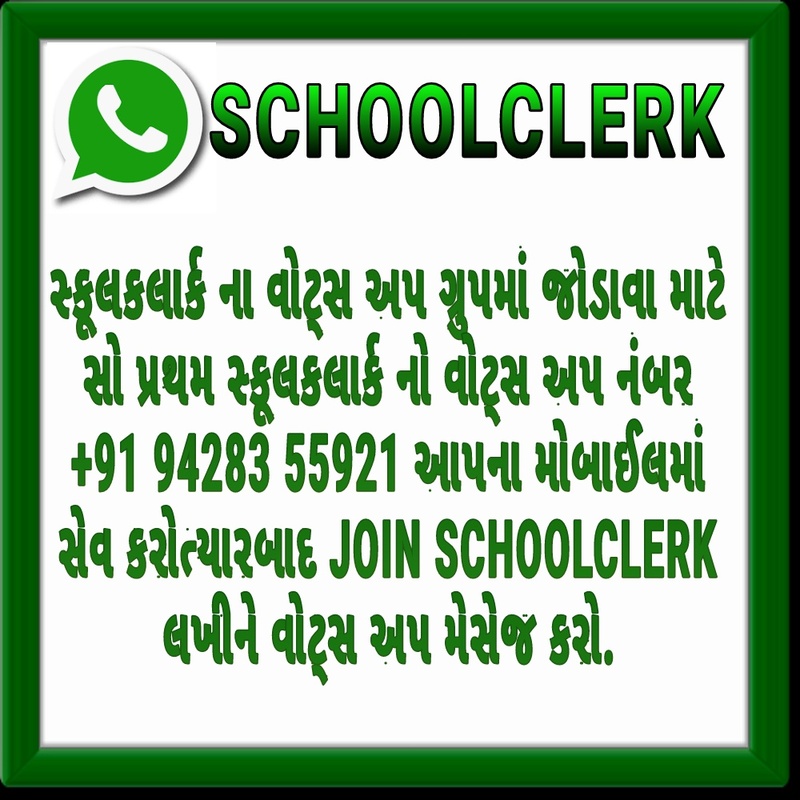 (2) Section 2:This section consist Gujarati typing.Candidate should hve type paragraph in Gujarati language.Candidates will have provide 45 minutes to complete the paragraph.Section two has 20 marks weightage. Now it is necessary to pass CCC exam for government employes so we try to provide its related materials.We given some model question paper's and useful materials so we hope that its very useful to you. More than 55 year old Gujarat government employee free from CCC/CCC+ exam. CCC Exam Model Question Paper.